Working hard to keep those populations stable. 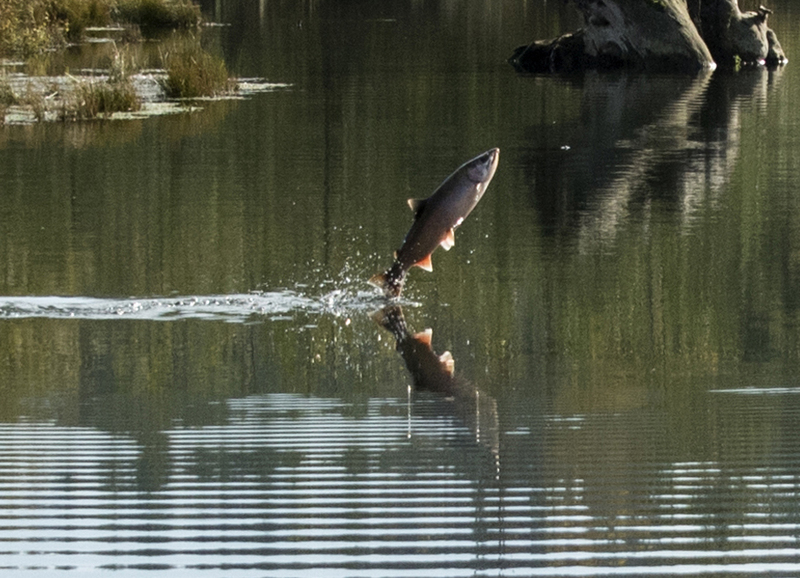 Check out this Tacoma News Tribune article on salmon recovery. Interested in learning what you can do to protect Puget Sound? Here are some great resources.